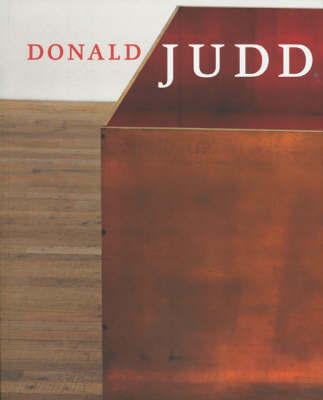 This pioneering, critically acclaimed book, originally published in 2010 and now available in paperback, is an authoritative and enlightening guide to a wide array of works by the great American artist Donald Judd (1928-1994). 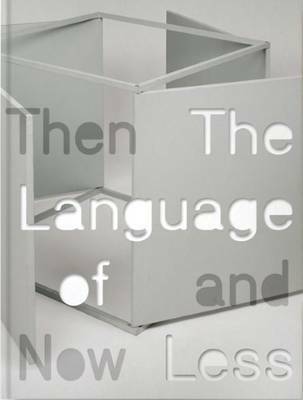 Showcasing the entire breadth of Judd's practices, the book draws on documents from nearly twenty archives and investigates Judd and his work both within and outside the context of the 1960s Minimalist art movement. 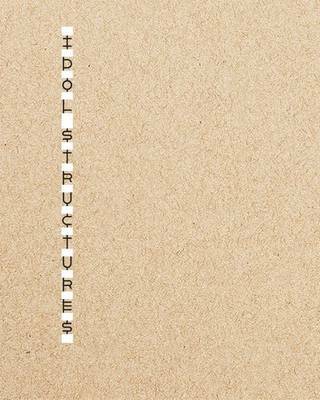 David Raskin explains why some of Judd's works seem startlingly ephemeral while others remain insistently physical; in the process of answering this perplexing question, Raskin traces Judd's principles from his beginnings as an art critic through his fabulous installations and designs in Marfa, Texas. 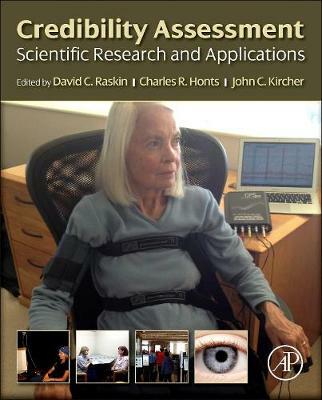 Raskin develops a truly singular picture of Judd: he shows us an artist who asserted his individuality with spare designs; who found spiritual values in plywood, Plexiglas, and industrial production; who refused to distinguish between thinking and feeling while asserting that science marked the limits of knowledge; who claimed that his art provided intuitions of morality but not a specific set of tenets; and who worked for political causes that were neither left nor right. 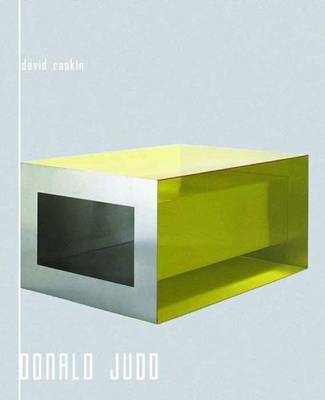 Buy Donald Judd by David Raskin from Australia's Online Independent Bookstore, Boomerang Books.